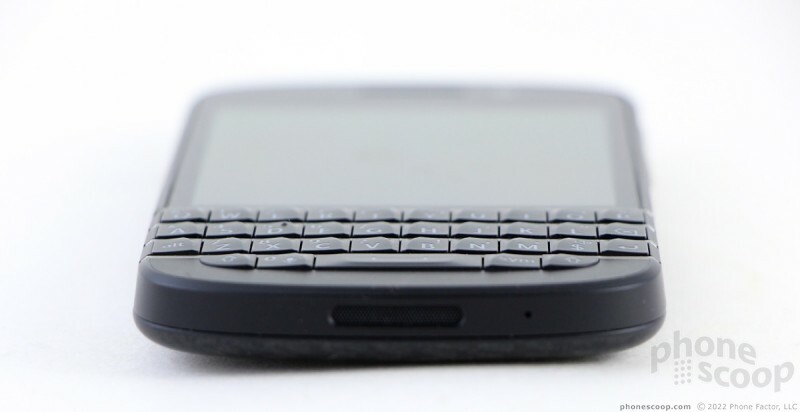 BlackBerry returns to its roots with the Q10, a smartphone that claims to offer the best of both worlds: a QWERTY keyboard for typing and a touch interface paired with a modern operating system. 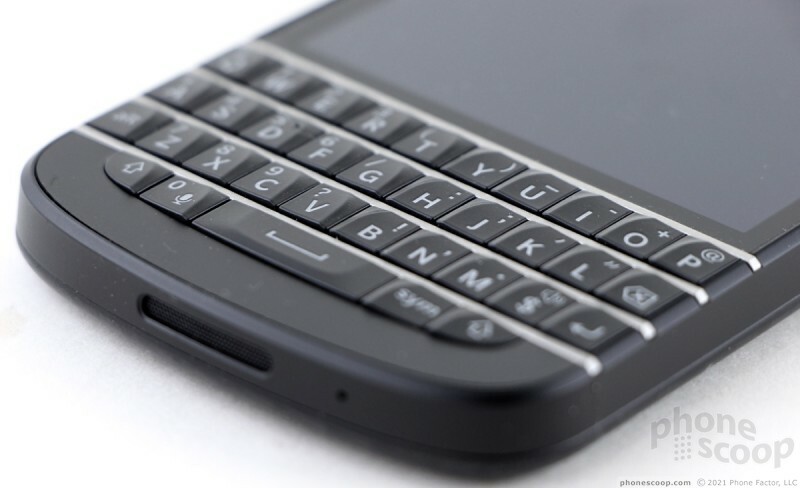 Did BlackBerry get the combination right with the Q10? Let's dig in. 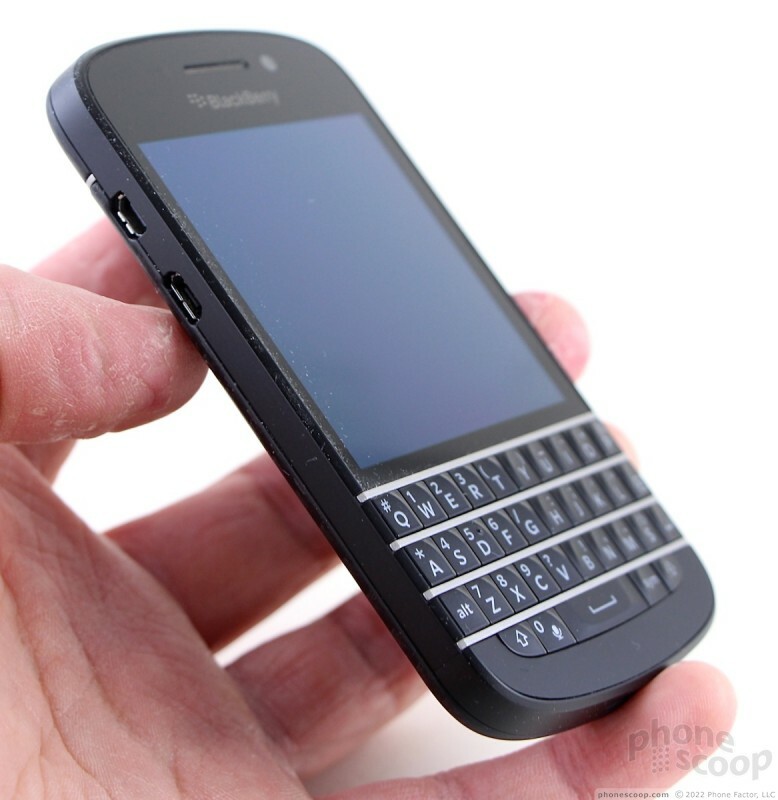 Editor's Note: Phone Scoop has already reviewed the AT&T version of the BlackBerry Q10. Because so many features are identical, we carried over portions of the text from that review. We've fully re-tested the device on Verizon's network and updated the relevant portions of the review to reflect those results. This author stated the problems mildly. This phone requires 100% swiping, and nonstop swiping is STUPID! 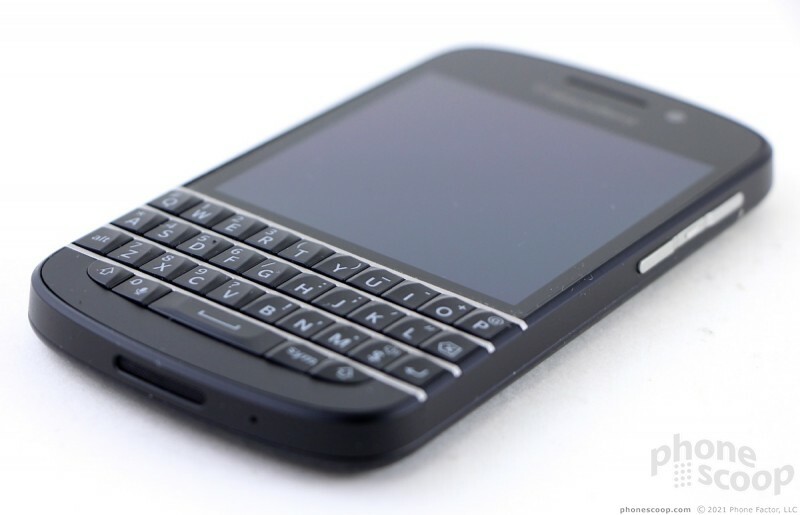 Blackberry ruined the phone by removing the Home button. 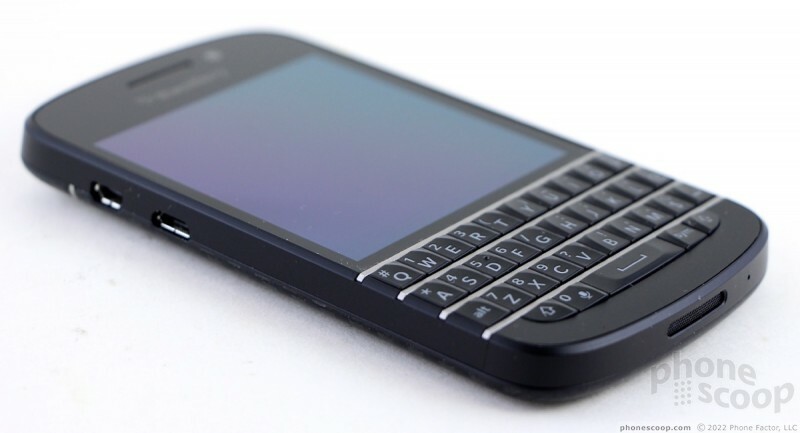 If us Blackberry users wanted to swipe, we would have bought a iPhone or Android years ago. Even those phones have a Home button!! Furthermore, there is no more awesome trackpad, and no more Back button or Menu button. Now, in that little space where those use to be, you have to do mini little swipes. This is insane! 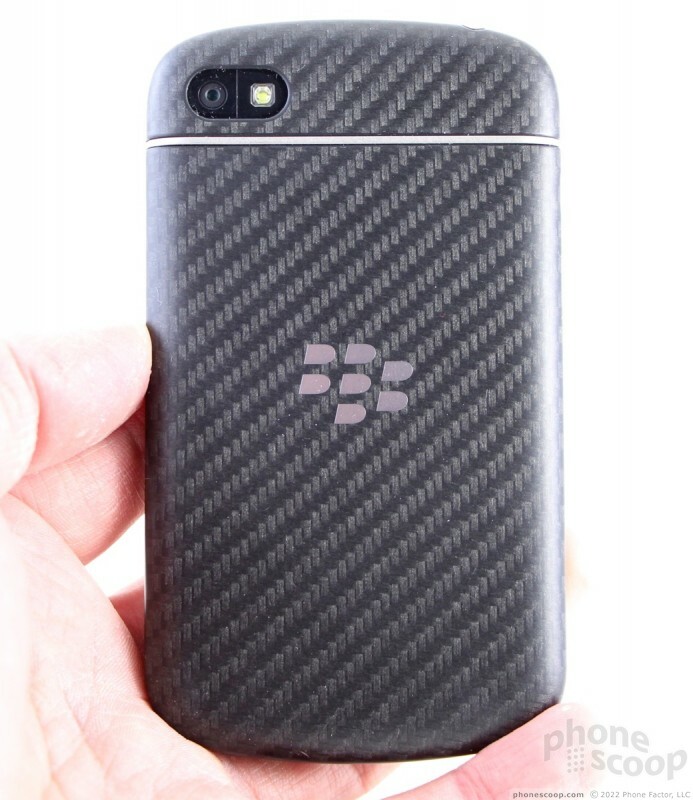 Blackberry the company is run by complete morons. Something about going with a 3.1 inch display is just so small. I mean I understand 3.5 or even 4 inch but 3.1. I am a bit impressed with the Z10 but its still not as impressive as some of the newer phones Windows and Android are pumping out. A 4 inch screen coupled with a physical QWERTY type keyboard would be approaching phablet territory in terms of size. I've seen 1st hand on on the Q10 that Google Play Store Apps are easily side loaded onto this device. 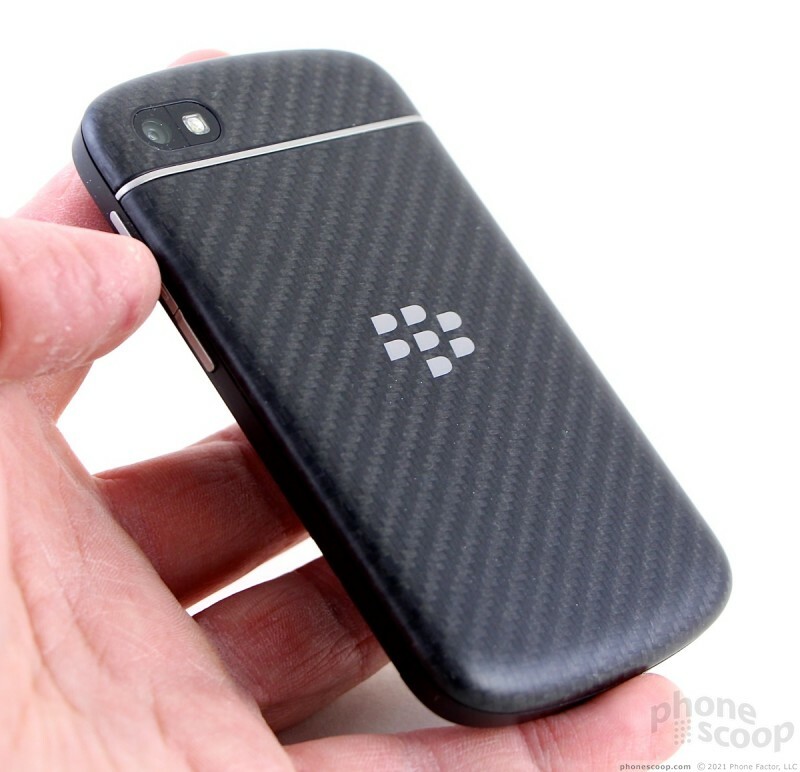 Not my cup of tea either, Blackberry is just too far behind the "Curve" on this one. 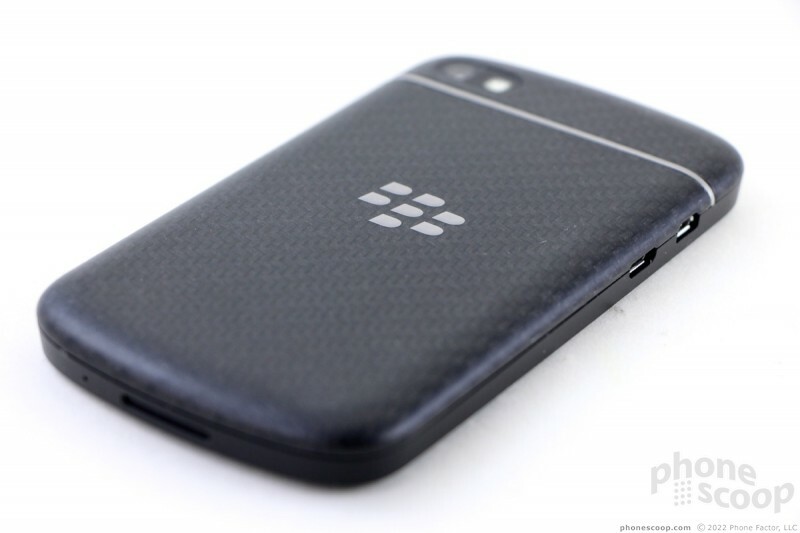 It will appeal to the die hards and fan bois (T Bone) but its just too little too late this is blackberries palm pre and pixi reincarnated. . 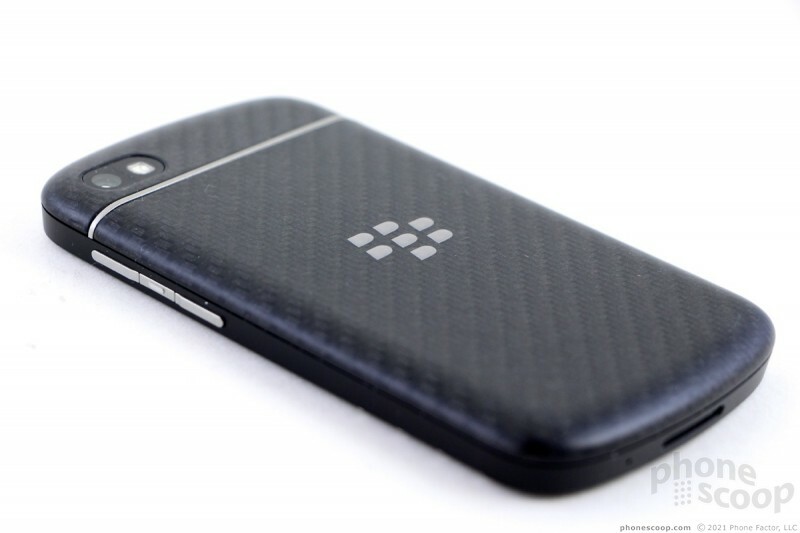 The BEST option for BlackBerry is to get totally out of the harware market and license BB10 as an App on other platforms. I dont mind the design the software and the hardware arent bad. My issue is the size of the screen and the lack of the track pad which is essential for a tiny screen like this one. I think you are being a little hard on this device. There are still people out there that cant stand the frustrations of virtual keyboards for whatever they do. Maybe they pound out tons of emails or have fat fingers or long fingernails. A trackpad/d-button is a vital component of the Blackberry/Nokia E-series experience. You cannot create and edit professional quality text on the go without it. The gesture controls are awful, and as the reviewer stated, bezel gestures do NOT cut it on a phone. 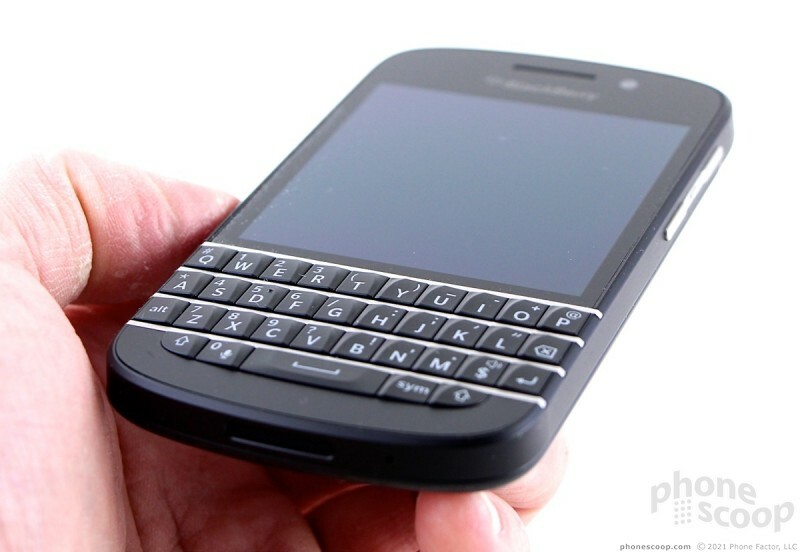 At the very least BB devs should add a virtual trackpad and home button to make OS 10 fully usable. Until that happens their just circling the drain.